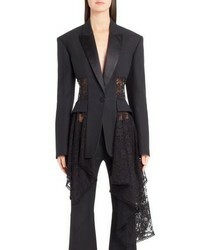 Alexander McQueen Lace Drape Corset Jacket $4,645 Free US shipping AND returns! 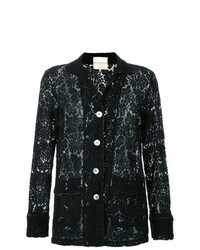 Simone Rocha Cold Shoulder Corded Lace Jacket $2,995 Free US shipping AND returns! 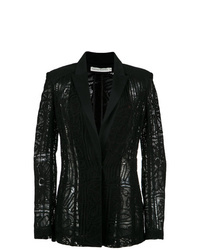 Martha Medeiros Lace Blazer $1,214 $4,048 Free US Shipping! 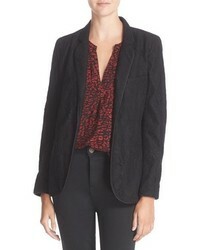 Erika Cavallini Abigayle Jacket $688 $1,146 Free US Shipping! 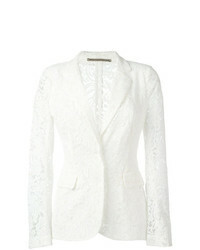 Ermanno Scervino Lace Blazer $1,862 $3,104 Free US Shipping! 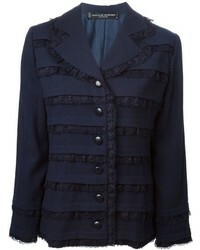 Jean Louis Scherrer Vintage Lace Panel Jacket $238 $340 Free US Shipping!